including exclusive titles from Studer, Lexicon, Neve, and more. 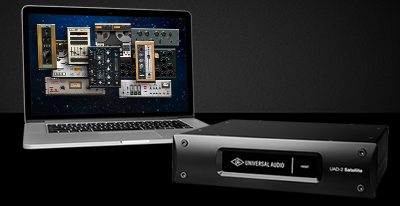 With improved performance and reduced plug-in latency versus FireWire, UAD-2 Satellite Thunderbolt makes the perfect introduction to UAD plug-ins, or ideal DSP expander for Apollo audio interfaces. From serious home recordists to multi-platinum mix engineers, UAD Powered Plug-Ins are integral tools for audio professionals. The reason is simple. 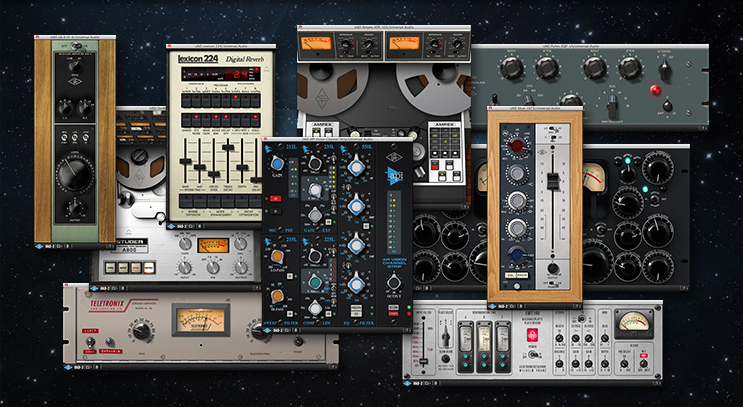 No other plug-ins faithfully capture the sound and behavior of classic analog equipment — whether it's boutique compressors and EQs, or vintage reverbs and tape machines. The UAD library features over 90 plug-ins, co-developed with the biggest brands in audio. These plug-ins can be purchased with UAD-2 hardware from retailers as part of bundled packages, or à la carte from UA’s Online Store. Expandable processing power, from QUAD to OCTO. 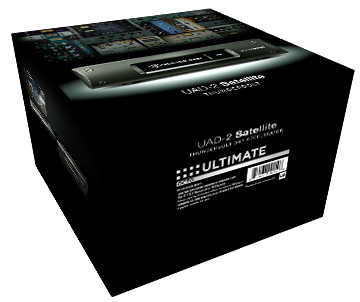 UAD-2 Satellite Thunderbolt is available in QUAD or OCTO models with either four or eight SHARC processors, respectively. It can also be integrated alongside UAD-2 PCIe DSP Accelerator cards and Thunderbolt-equipped Apollo interfaces, including Apollo Twin, DUO, QUAD, and 16 for truly scalable mixing power. Available as Core, Custom, and Ultimate software packages. The Core package includes the Analog Classics Plus plug-in bundle, while Custom includes the Analog Classics Plus bundle, and a choice of any three individual UAD plug-ins at registration. The OCTO Ultimate is UA’s flagship package, and includes all 79 UA-developed plug-ins up to and including UAD software v7.8. UAD plug-in craftsmanship: The science behind the scenes. 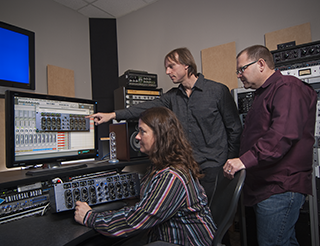 In developing UAD plug-ins, UA’s engineering group undertakes a thorough physical modeling of classic audio hardware — “rebuilding” vintage analog gear in the digital world, component by component. That’s how UAD plug-ins replicate the exact, sometimes quirky, behavior of analog hardware — bringing its rich, three-dimensional sound and harmonics "in the box." Explore the Compare, Software, FAQ, Features, and Docs tabs to learn more.